The Zero Tolerance 560 knife is a Rick Hinderer design that was announced at the 2011 Blade Show and has quickly become one of the best selling ZT Knives. 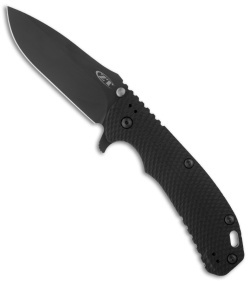 The 0560 features a premium limited run black finished Elmax blade with a plain edge and ambidextrous thumb stud. 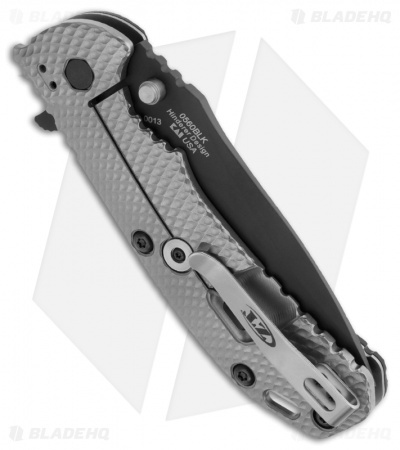 The handle has a 3D machined 6AL4V titanium frame-lock and a black G-10 front handle scale. Includes pocket clip (tip-up). Great EDC for those who like a larger blade. This is a tank of a knife. It is ready to take what you can dish out. The build quality is top notch and the materials are the best money can buy. ZT for the win!